The author of this review is a Tubbs Snowshoe Ambassador. 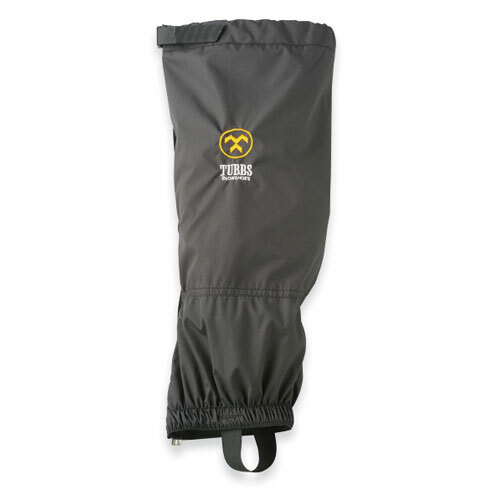 These gaiters have been a great addition to our outdoor gear/accessory inventory! 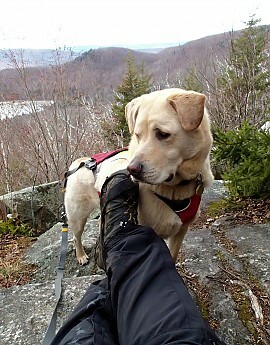 I have used them for shoulder season hiking, in mud and wet stuff, as well as in our winter activities of snowshoeing, winter hiking, and kick-sledding. 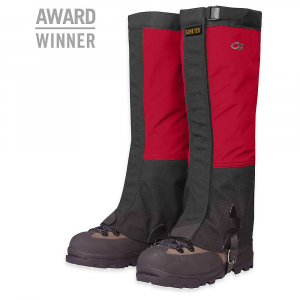 I would definitely recommend these gaiters. 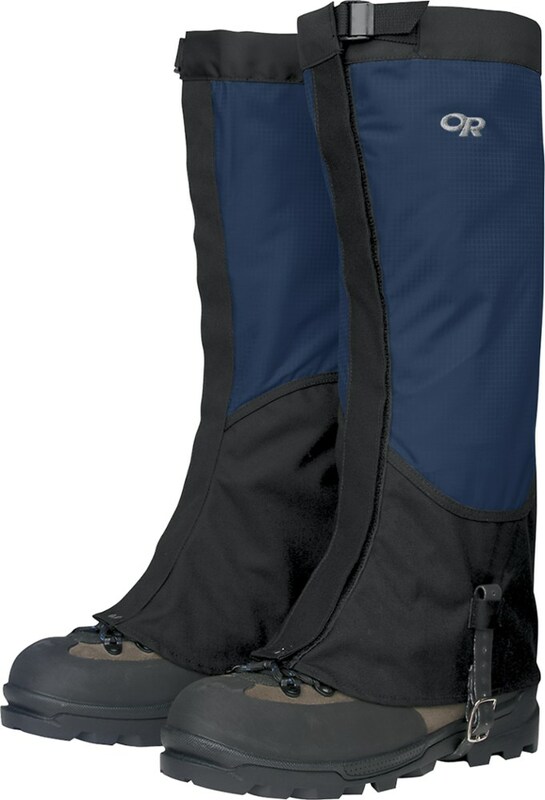 I was provided with these gaiters in my role as a Tubbs Snowshoe Ambassador. I was given a pair of women's, and a pair of men's....well, my husband will not get the men's, because I have claimed them as mine! 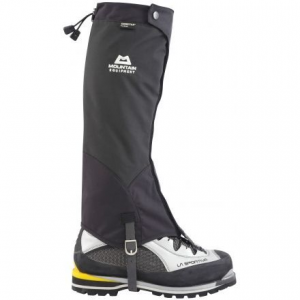 I have used various brands/models of gaiters over the years...and these are the best. 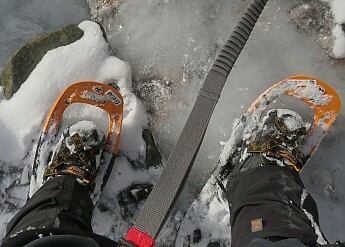 They are very easy to put on, and they stay in place beautifully, through hiking, kicksledding, and snowshoeing. One of the issues I have had with gaiters is fit. I participate in varied activities, in varying temperatures, and subsequently wear varying types of outerwear, from lightweight hiking pants to heavier winter pants. I have found that other gaiters are not adequately sized for when I wear a thick fleece or insulated pant...hence my preference for the men's model. The men's and women's models vary only in color, and in top calf size. I do not like my gaiter snug, or tight...a sensation of tightness on any of my outerwear affects my comfort and mobility. 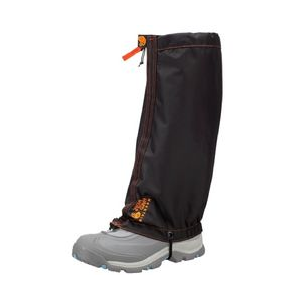 The gaiters are a soft nylon, water-resistant, and have an elastic under-boot strap. They have kept snow out of my boots on all my outing so far. The material seems durable, and sturdy, I have seen no signs of wear after many uses. The ankle/around boot-top elastic seems sturdy. I do wish the under-boot elastic was a sturdier elastic material. It is quite a stretch to get the strap under my largest winter boots,and I fear that over time the wear will result in my having to repair or replace this strap. 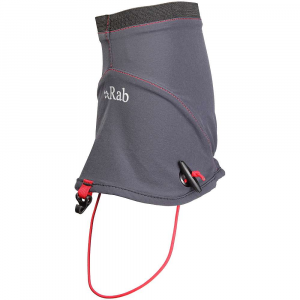 The calf strap/buckle is easy to use, and very comfortable. The lace hook also easily reaches the laces, no matter which boots I may wear. The gaiters are 17 " in length, top to bottom. 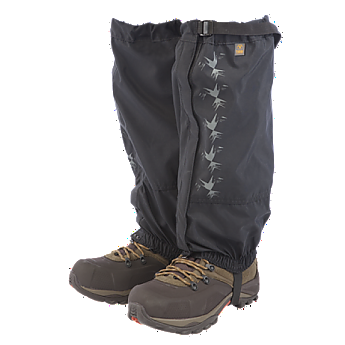 The men's gaiters are black, with subdued grey graphics. The women's are grey and black. 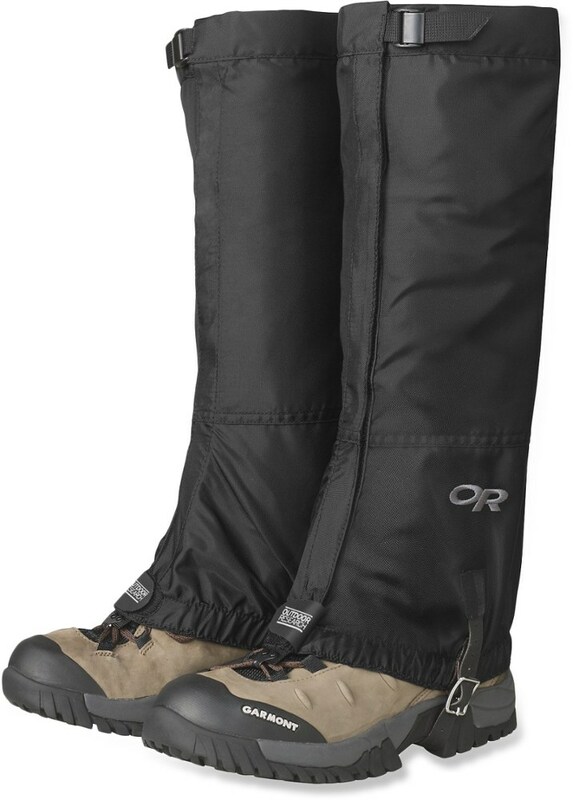 I really like the comfort factor of these gaiters. The relaxed and solid fit mean that I out them on and forget about them. I do not have to adjust them, tighten them, or pull them up, and can actually forget that I am wearing them. I think I am going to have to order another pair for my husband! Thank you for the insight. I see what you mean about the strap. Luckily, it looks like that's something that you could add on new with some simple sewing once it goes. Nice height and roomy comfort. I wish I had a pair.